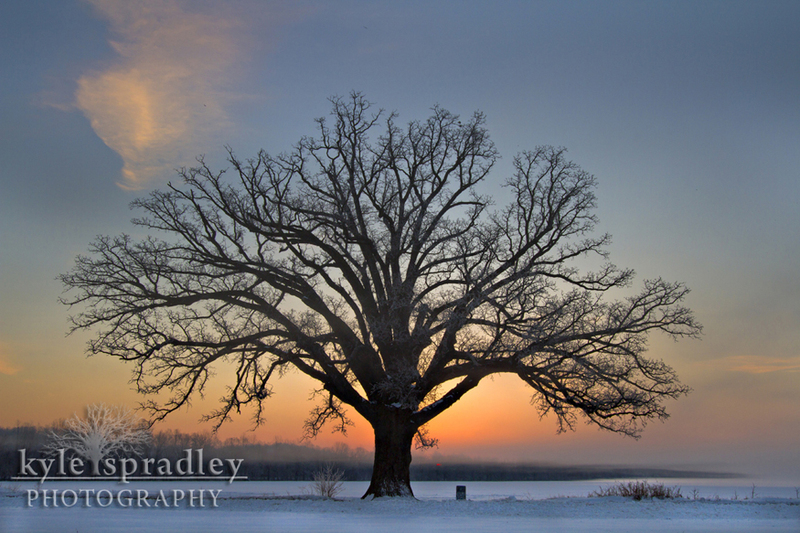 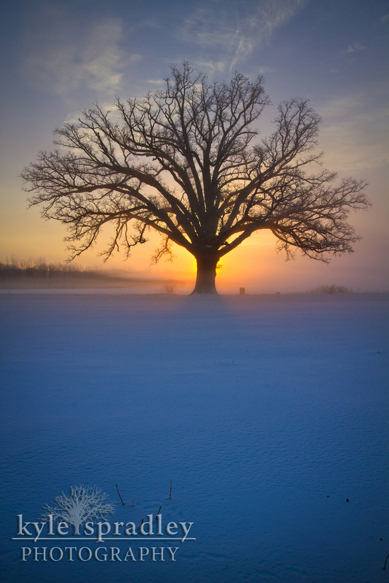 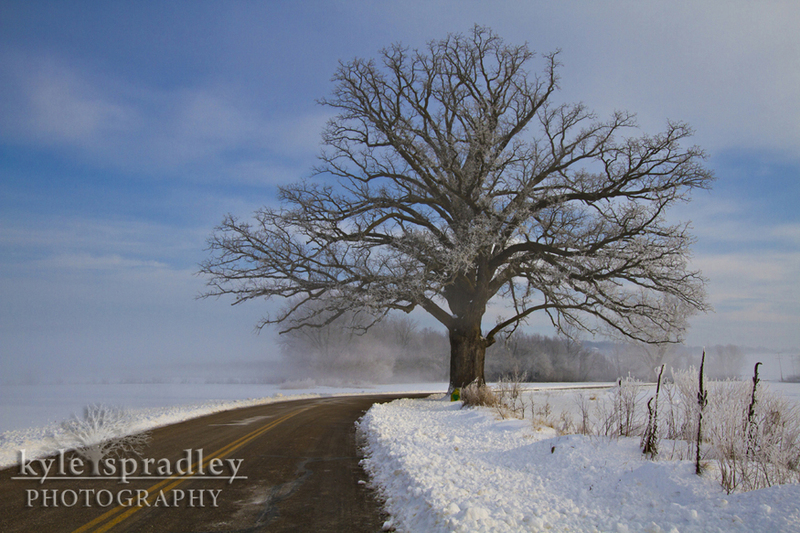 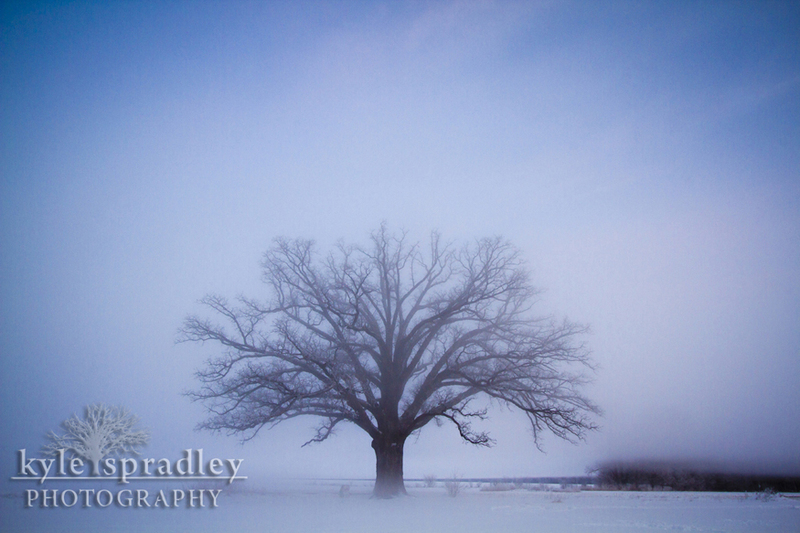 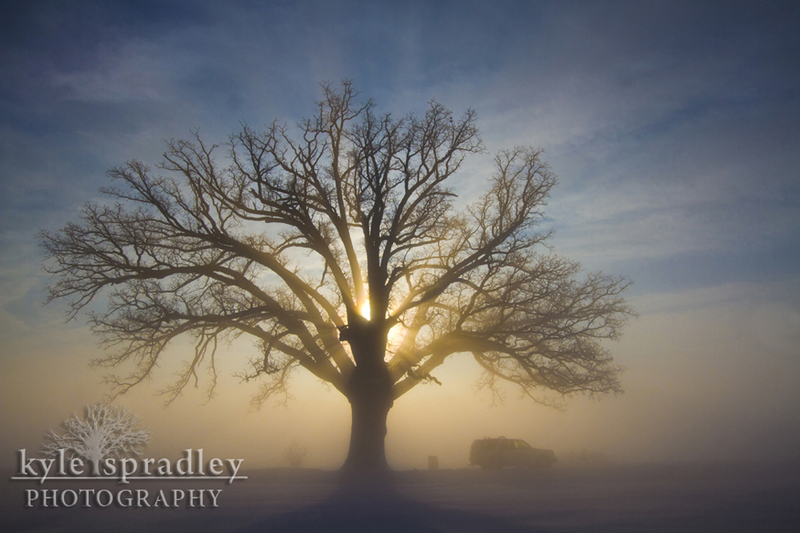 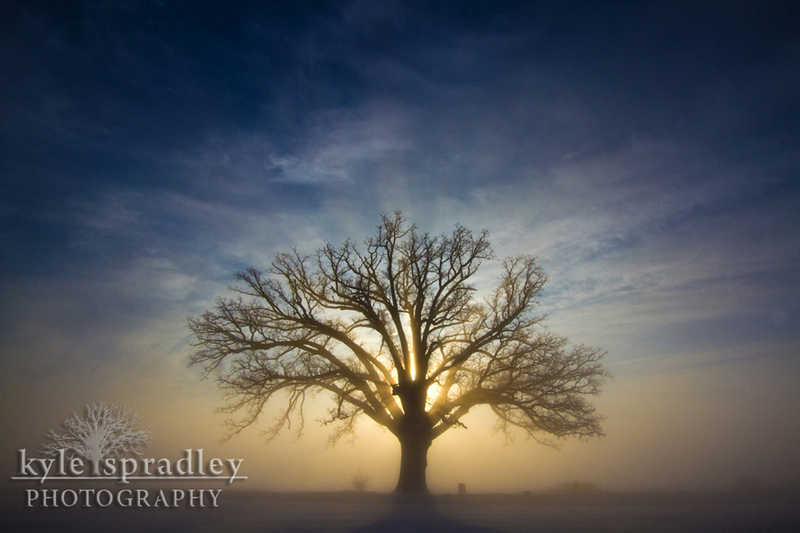 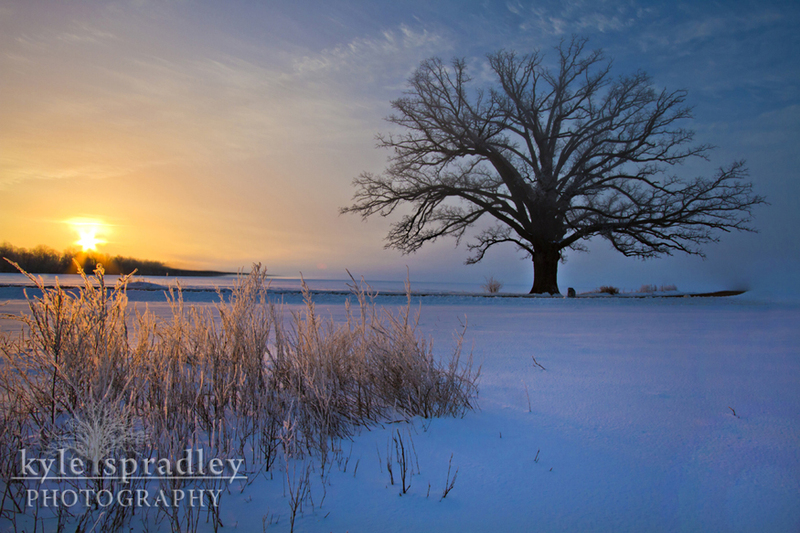 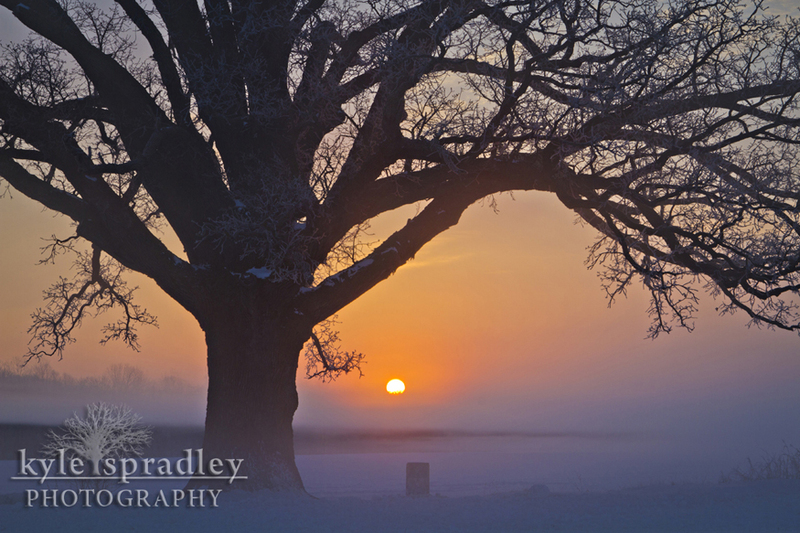 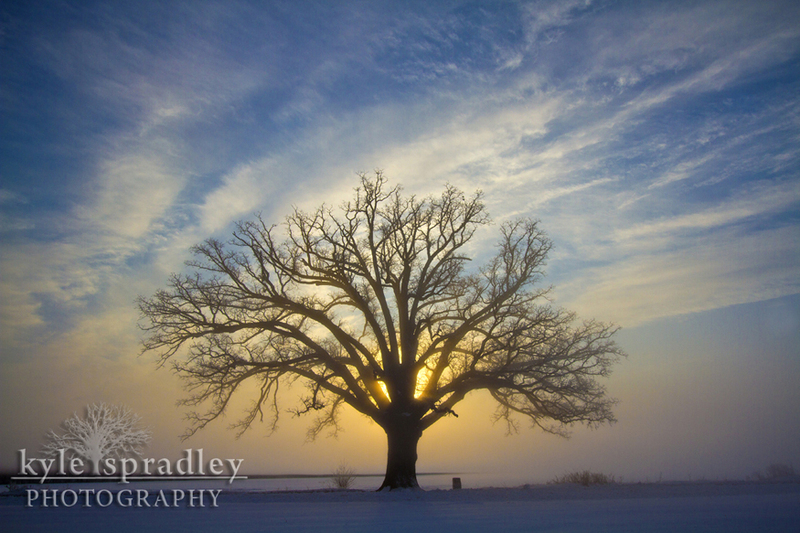 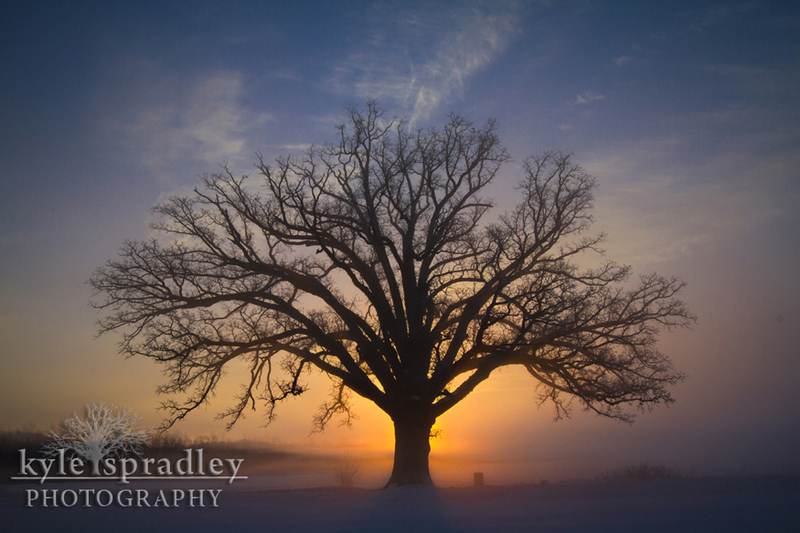 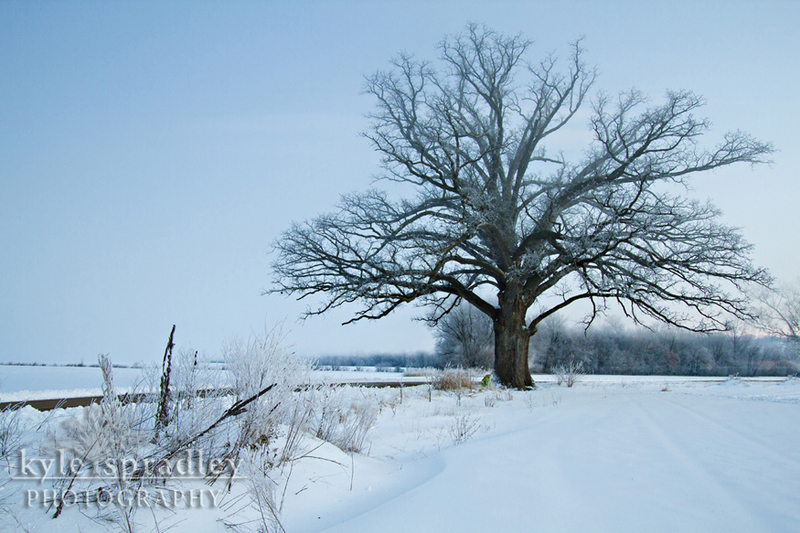 After a major snow storm that hit most of the Show-Me State, I headed out to my favorite spot in Columbia: the McBaine Bur Oak. 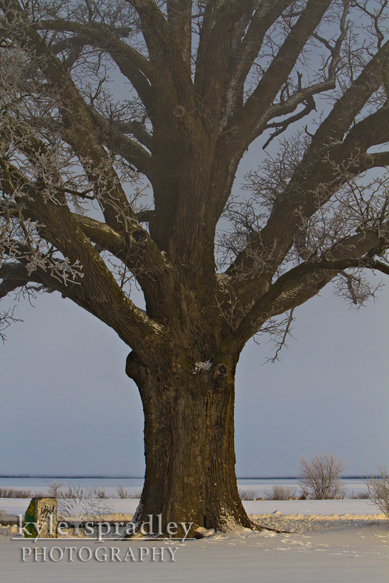 Figured with clearing skies, it would be a great morning to stop and check out the ol' gal. 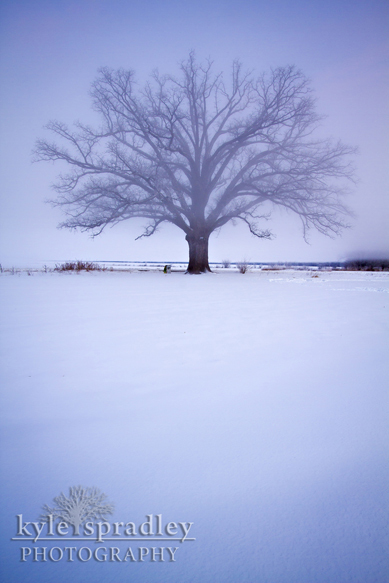 I was right. 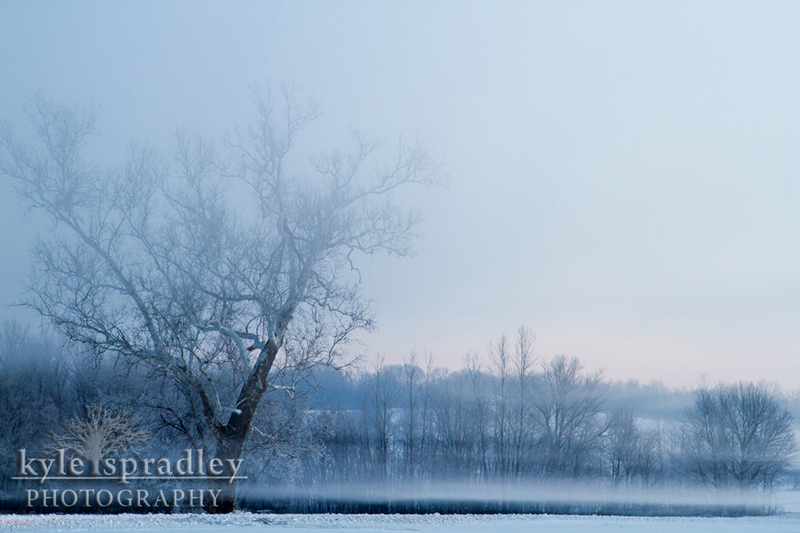 Had some partly clear sky and lots of fog, which provided some wild light mixed with the snow. 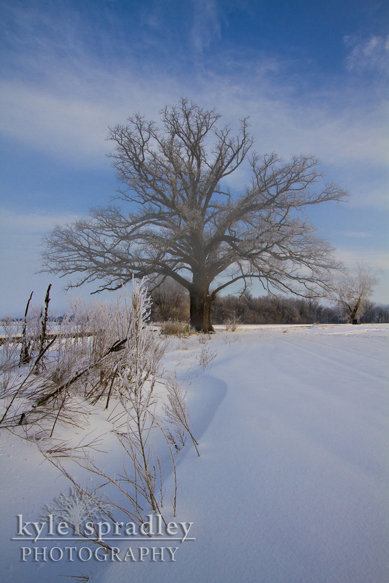 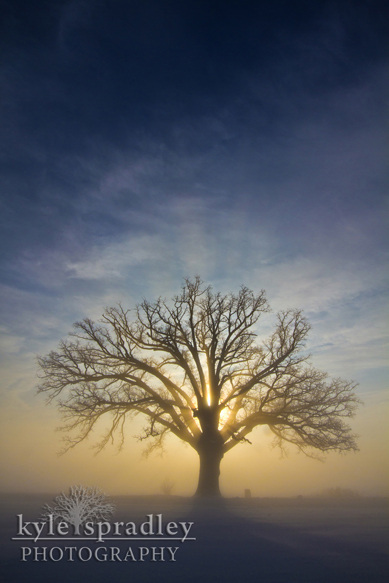 If you want to learn more about the Bur Oak, check out my video on the oak. 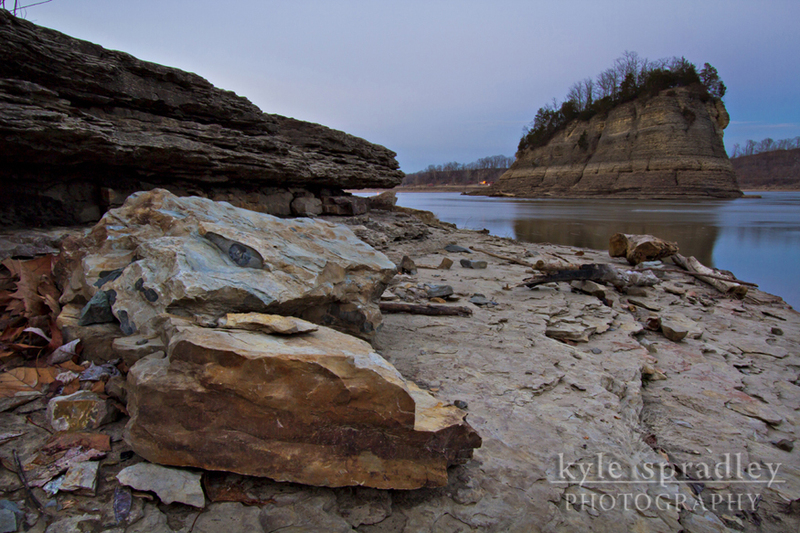 On my way to the Bootheel for a story, I stopped at Tower Rock Conservation Area. 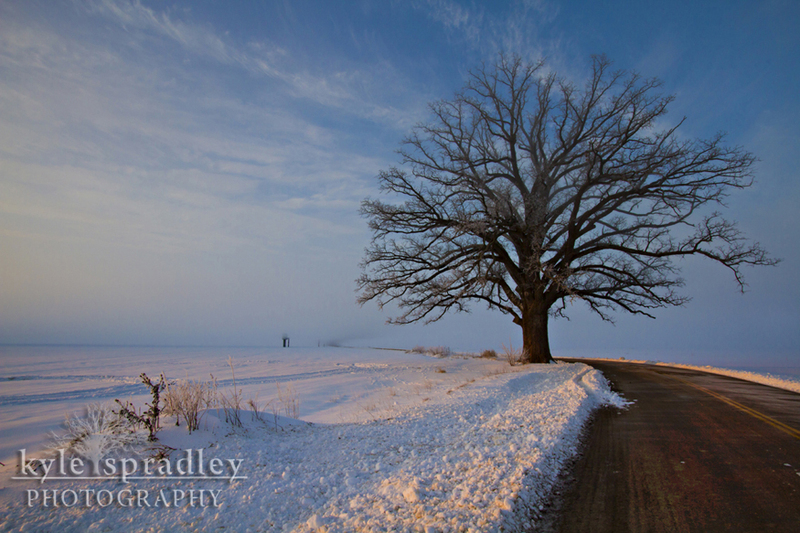 Have only visited this during the harsh light time of day during the summer so was excited to stop during an evening shot. 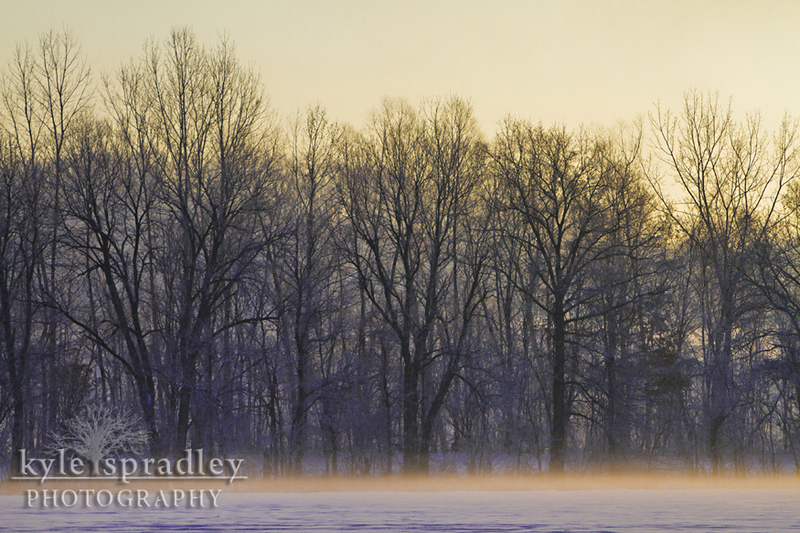 Had some overcast skies to the west so it created some nice, diffused light. 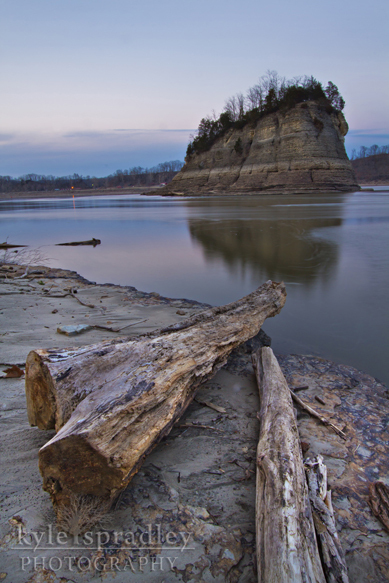 Since I shot just after sunset, it provided the opportunity for some long exposures and blurred water. 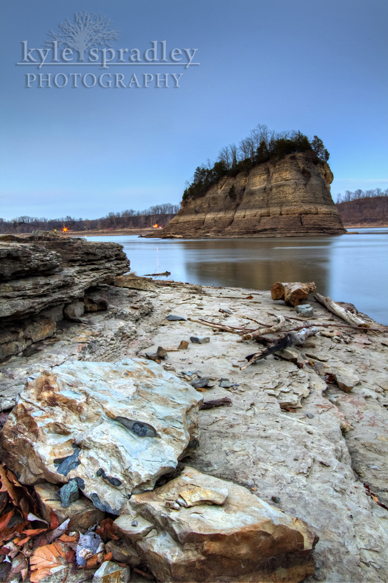 The place is an awesome spot to visit and a must see if you are ever in the area.